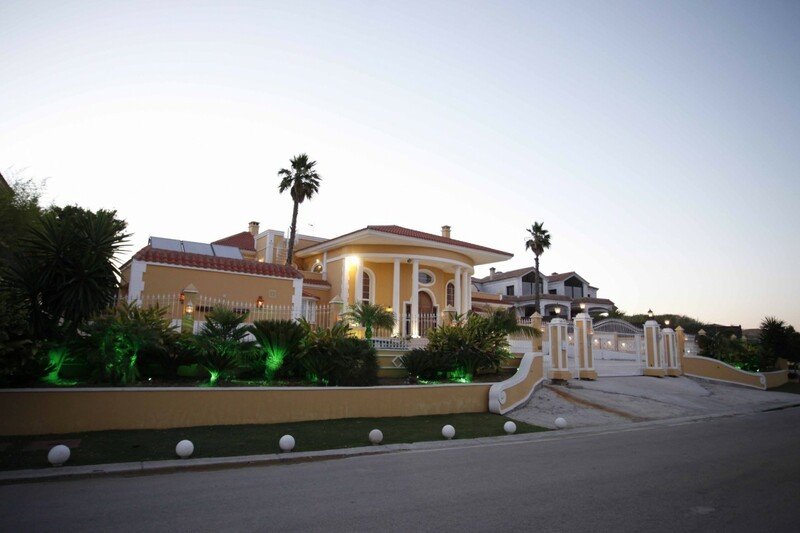 Sotogrande is an exclusive area of the Costa del Sol and is situated just 15 minutes from the Gibraltarian border. Sotogrande is a luxury retreat area with ample facilities, for people of all ages, including elite sporting activities such as exclusive golf courses, polo games, the equestrian centre and the sailing school. The beautiful beaches in Sotogrande have several requisite chiringuitos which provide a divine dining experience. In addition the local markets held in the square allow residents to get ta a taste of different cultures as they are welcomed by bright colours and striking items of clothes. Magnificent plot of land situated in the most sought after residential area of Sotogrande .The plot has got 6,353 squm and is south orientated with fantastic views to Gibraltar, the coast and the nearby golf courses. The property is situated in one of the most secure urbanisations in this area and has a project going on of building service squarters laundry room and garage, nearly finished. 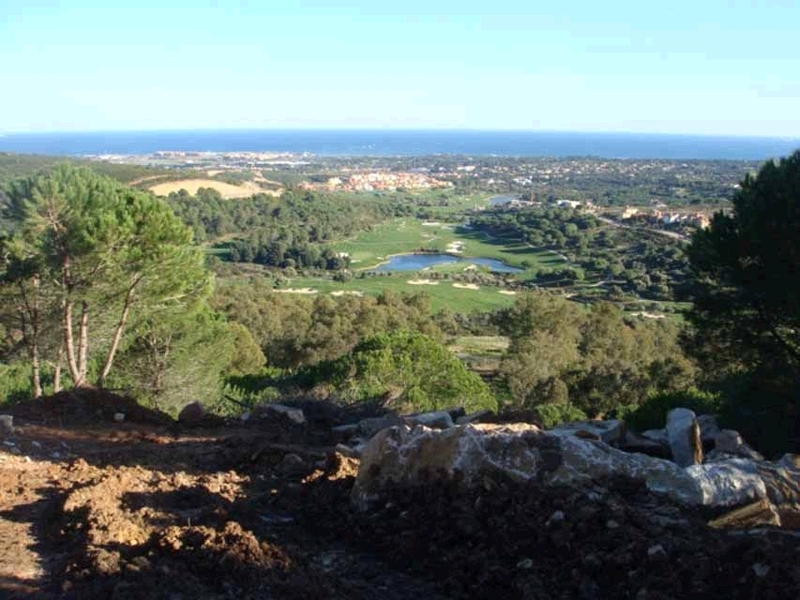 Frontline golf plot Sotogrande. 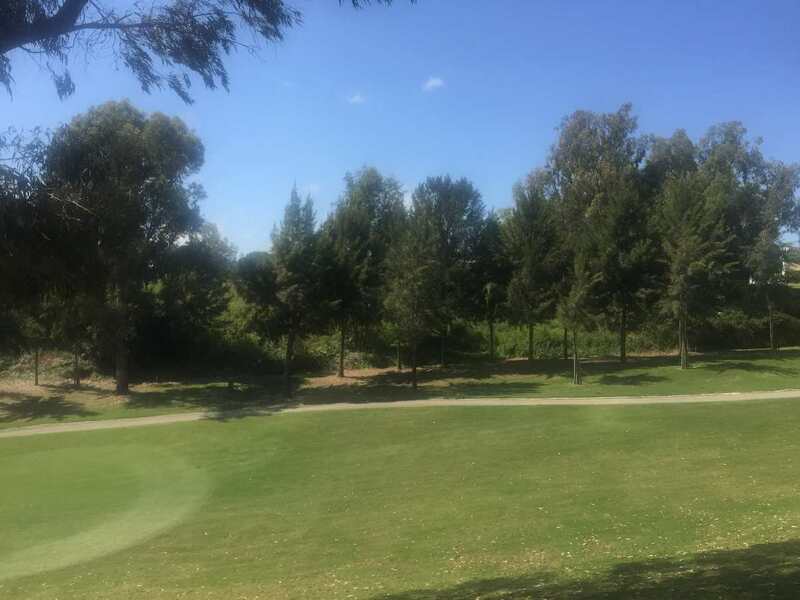 This large plot of land is located frontline golf in Sotogrande. There is planning permission to build a large villa. Spectacular views. Good access.